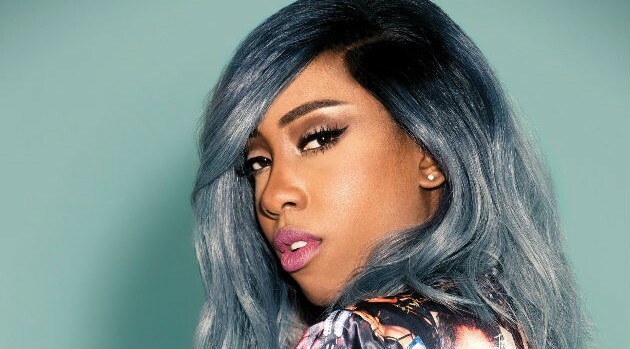 Image Courtesy Atlantic RecordsSevyn Streeter will perform during a Revolt TV concert special celebrating the release of Furious 7, taking place at the Hollywood & Highland in Los Angeles later today, April 1. “Can’t express how excited I am to be a part of the #Furious7 Takeover of #REVOLTLive,” she wrote in an Instagram caption. The singer, who contributed an original song called “How Bad Do You Want It (Oh Yeah),” to the film’s accompanying soundtrack, will be joined by the project’s other collaborators including Ludacris, YG, Wiz Khalifa, Wale, Tyga and more as well, as movie cast members Tyrese, Vin Diesel, and Michelle Rodriguez. There’s still time to get your free tickets for the show via Revolt.tv/Audience.